Everybody is star. 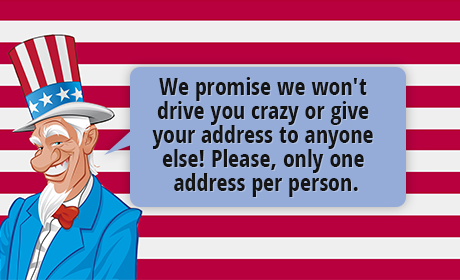 That's wishful thinking. 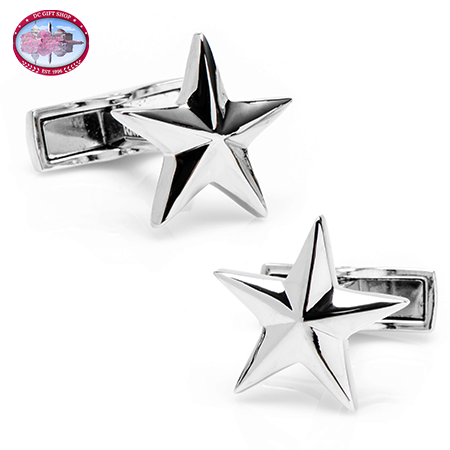 You can shine at your next formal function with these three dimensional .925 sterling silver stars. Cufflinks by Ravi Ratan.